Windows 10 build 17044 is now going through internal testing. 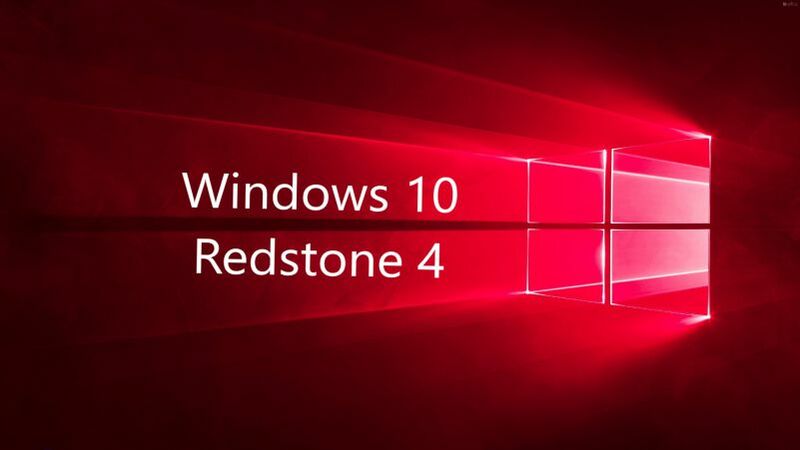 The new Redstone 4 Update build 17044 (10.0.17044.1000 rs_prerelease.171116-1522) was compiled on Nov 16, 2017. Recently, build 17043 was also compiled. Windows 10 Redstone 4 update build 17040 is now available for Fast and Skip ahead insider members. You can now adjust how bright SDR content appears when running in HDR mode on the desktop. In addition, the latest build update improved the insertion gesture and added a new gesture so you can automatically commit your text and clear out the text in the handwriting panel. Windows 10 build 17040 ISO files are also now available for download. You can download them from the links below.